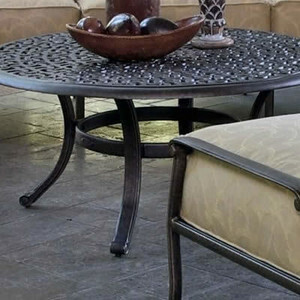 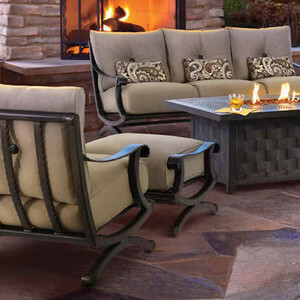 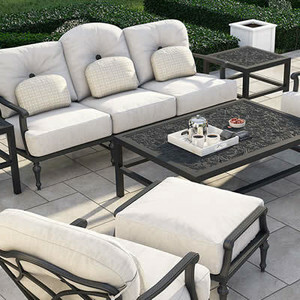 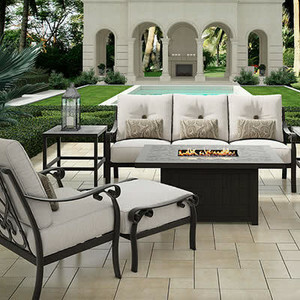 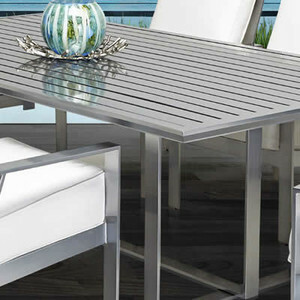 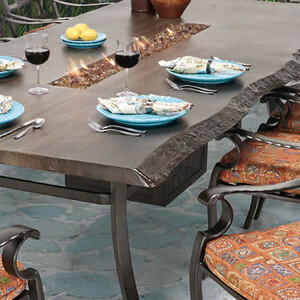 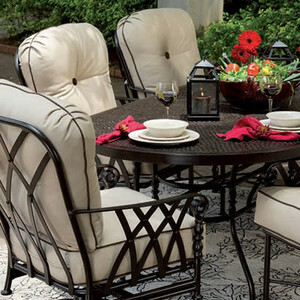 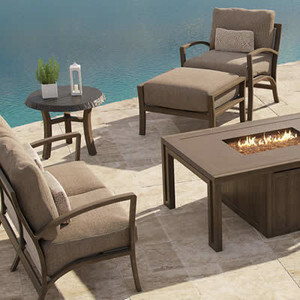 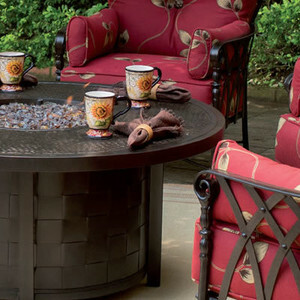 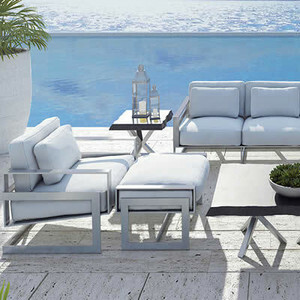 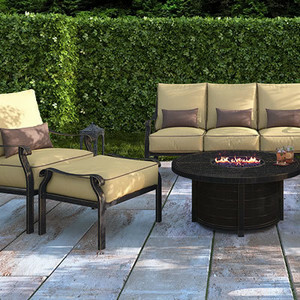 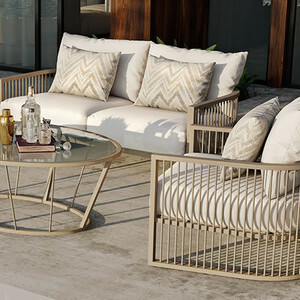 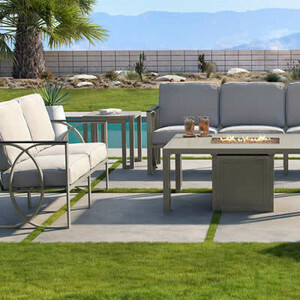 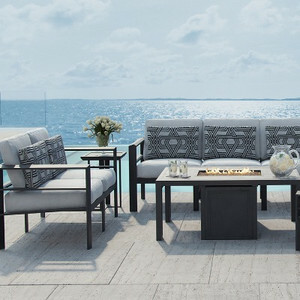 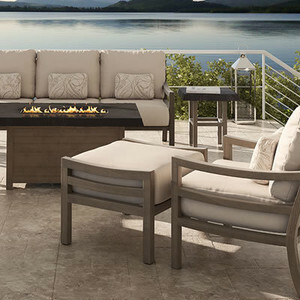 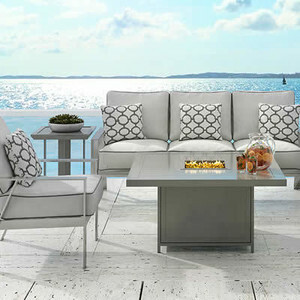 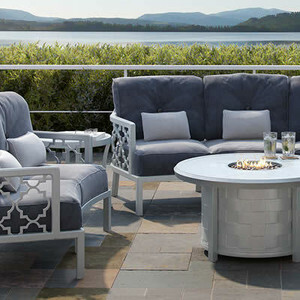 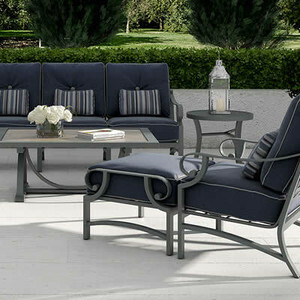 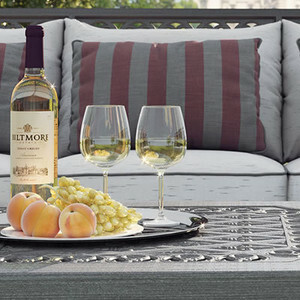 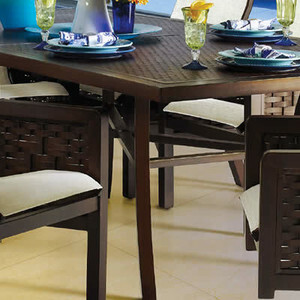 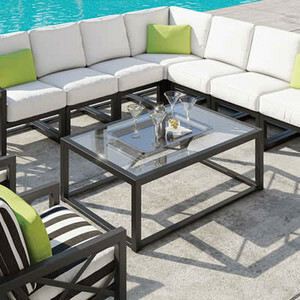 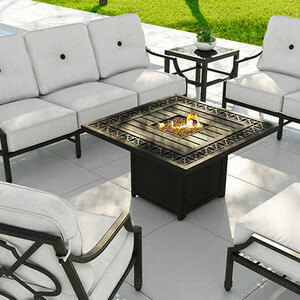 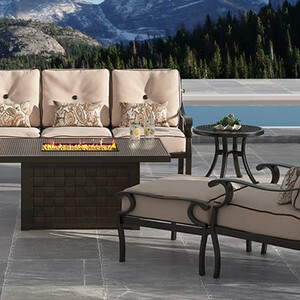 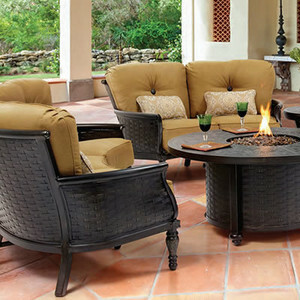 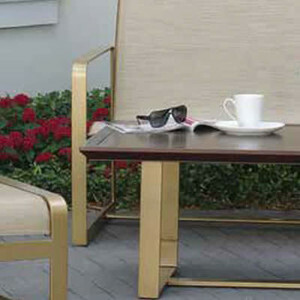 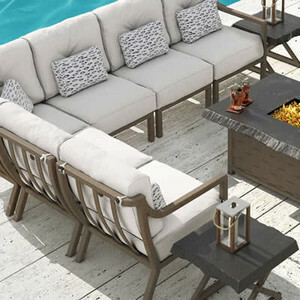 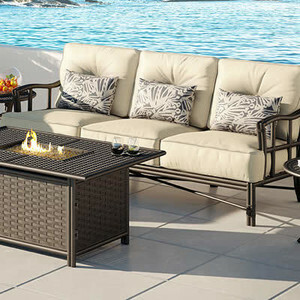 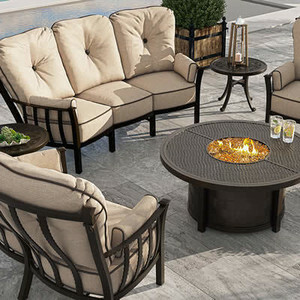 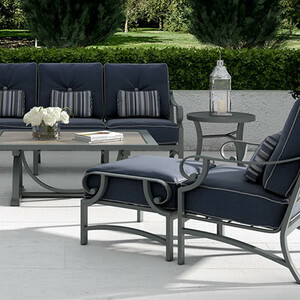 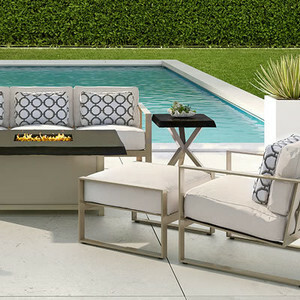 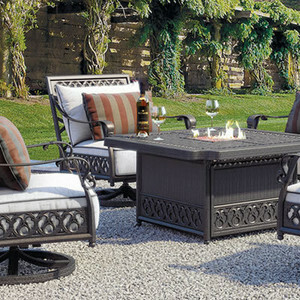 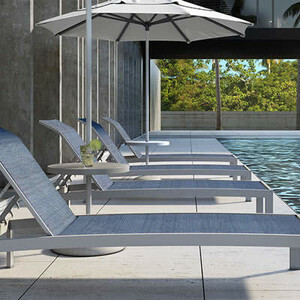 Outdoor Furniture - Shop By Brand - Castelle - Trees n Trends - Home, Fashion & MORE! 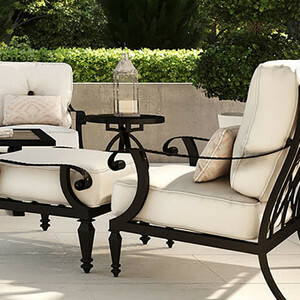 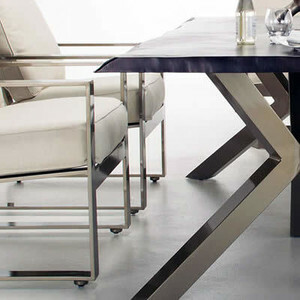 For over 40 years, the Castelle name has stood for handcrafted luxury furnishings, made in the Americas. 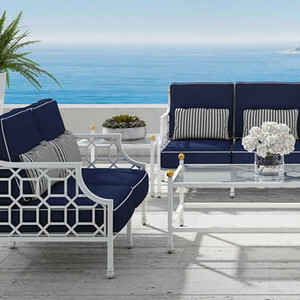 Whatever your design style, CASTELLE has collections for you including resort or romance, transitional or avant-garde, vintage or classical, contemporary or city chic.Our custom capabilities, incorporating thousands of design, finish, fabric and accent options, are what set CASTELLE apart from the rest.